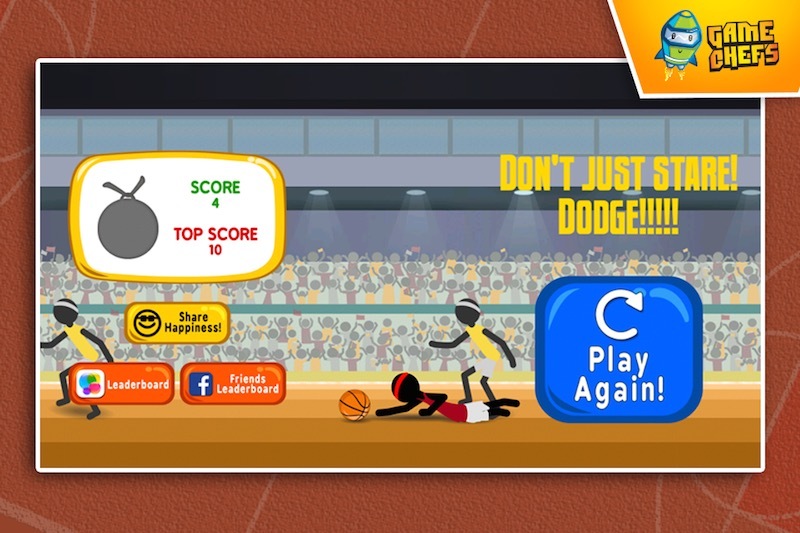 Experience pure basketball fun with this fast paced game. An electrifying atmosphere, stunning smooth animations, simple controls, insane action and tons of replay value. 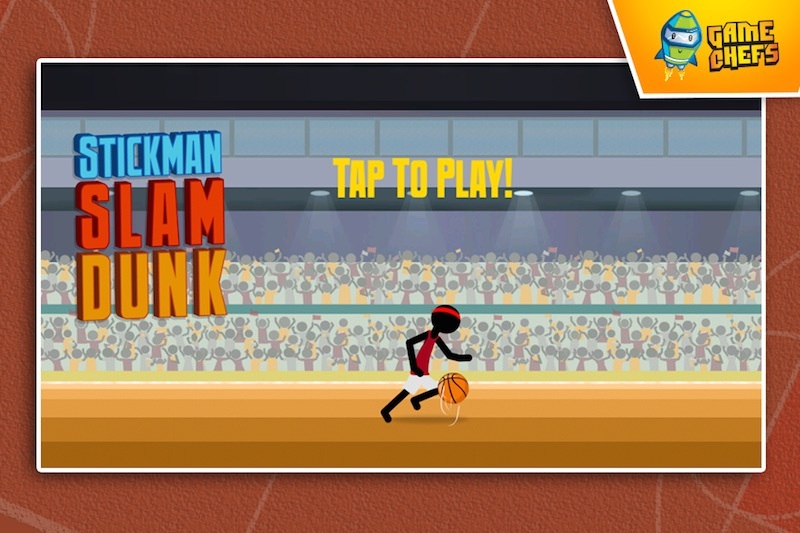 If you are a basketball fan, and are looking for some entertainment then this game is for you. According to one of the reviews for the game it is “Cheesy but lots of Fun!”. 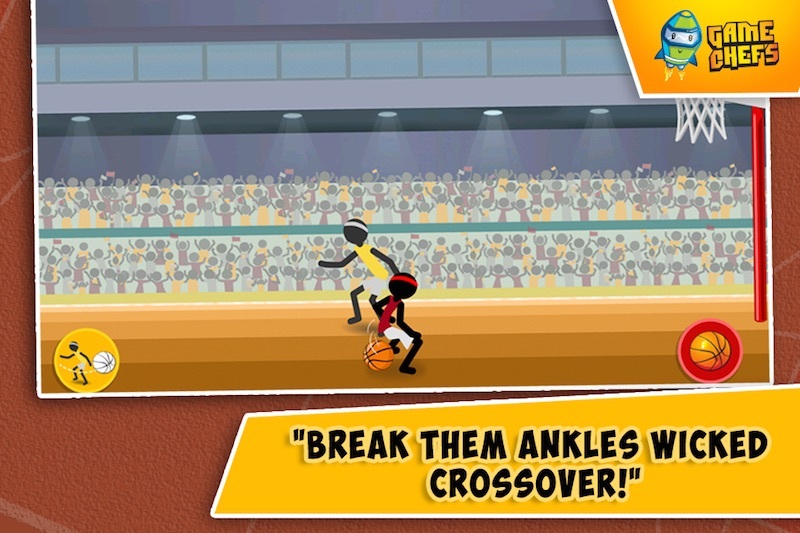 The game starts off slowly and picks up pace as the player runs on with the Basketball. In the gameplay objects and obstacles slide in from the right and the player has to make a quick decision to make a specific move for each kind of object. 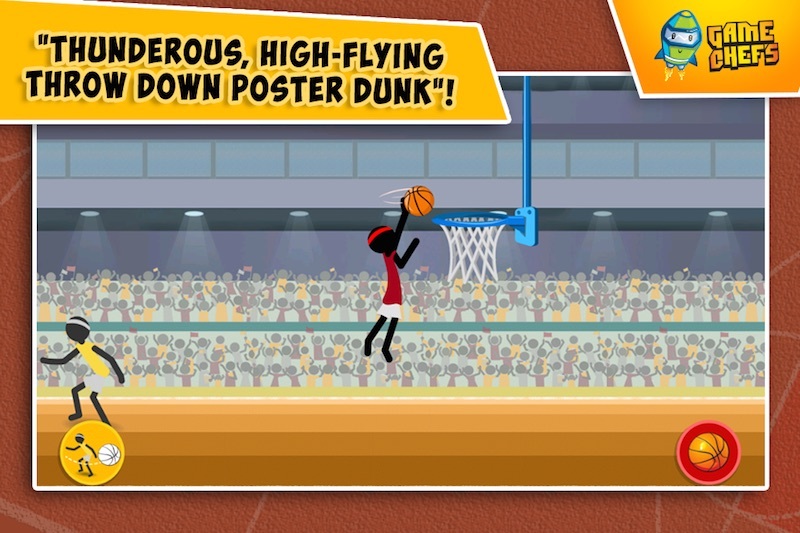 The objective is to pass as many obstacles as possible to get the highest score. 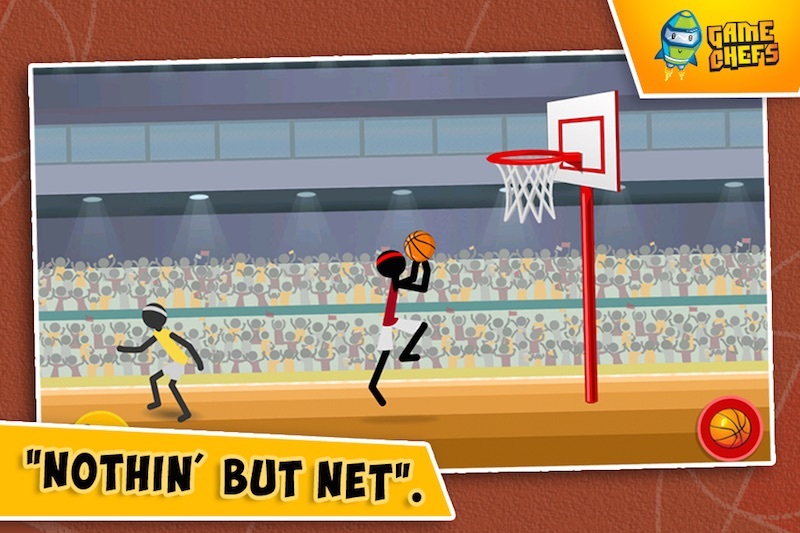 The game uses frame animation for various dunk, layup and dodge sequences and is one of our most downloaded games on Apple, Google and Amazon app stores. The game also supports Facebook leaderboard so you can compete against your friends for the highest score. When you beat your friends’ score, if they have connected Facebook in the game, they will get a notification to inform them that their score was just beaten. Then watch them suffer as they try to get back at you!